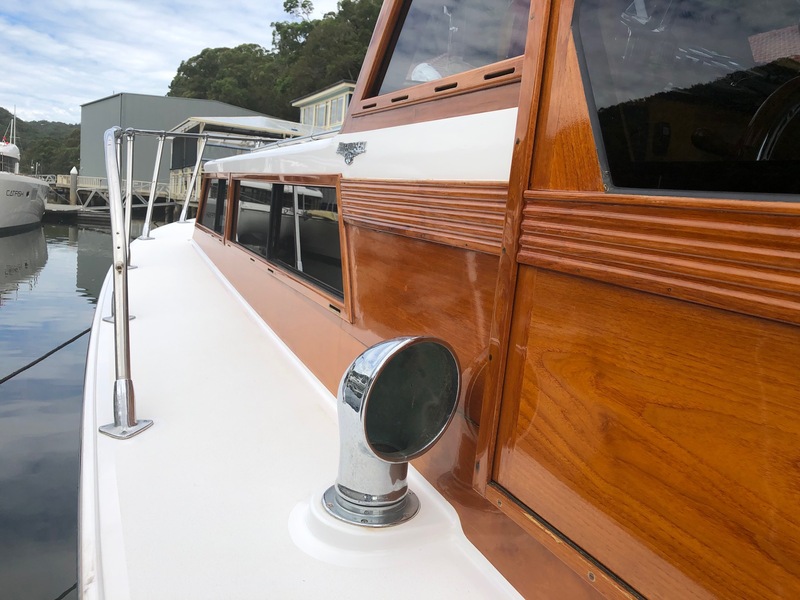 Halvorsen 40 - You've always dreamed of owning a beautiful timber boat, now is your chance to do it with ease. 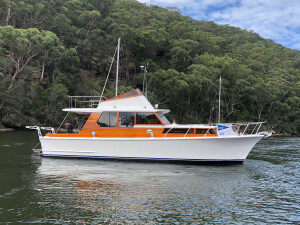 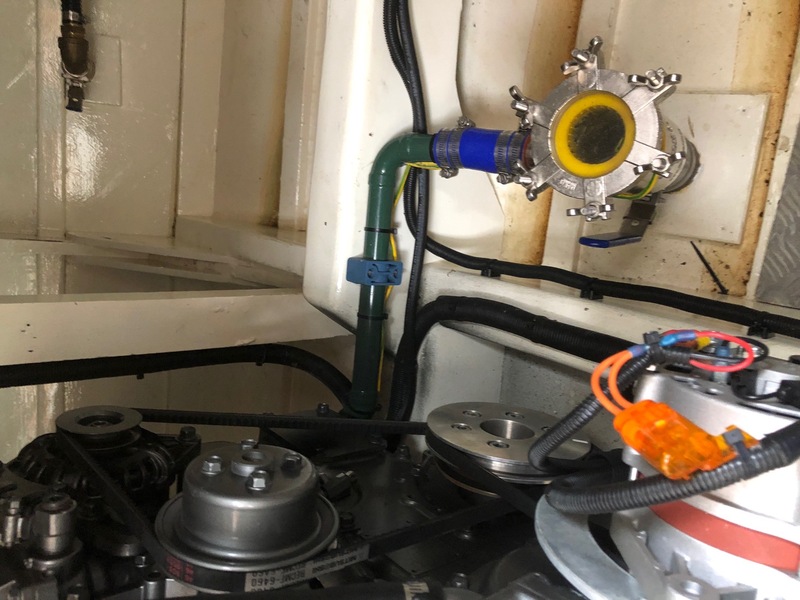 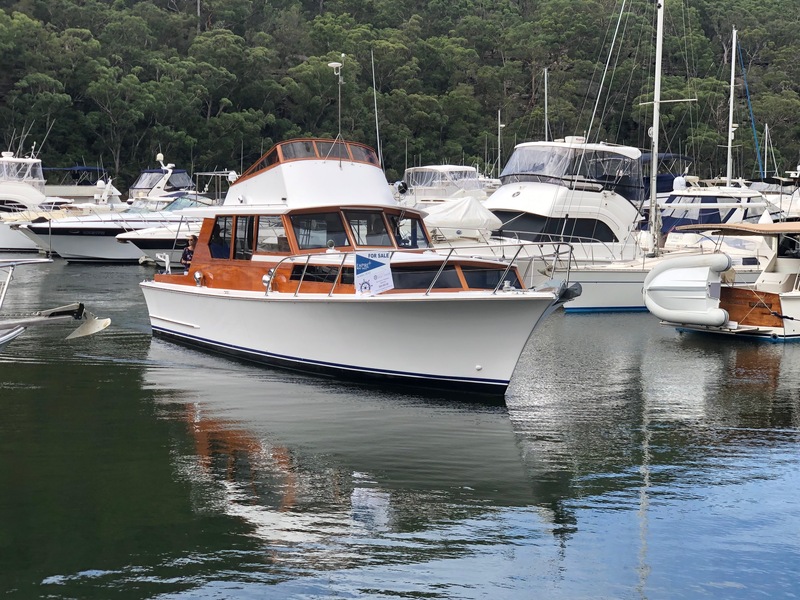 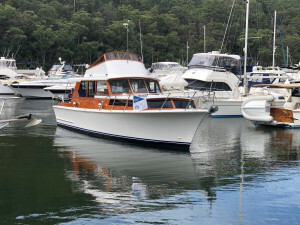 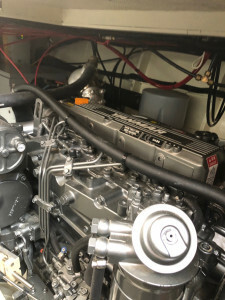 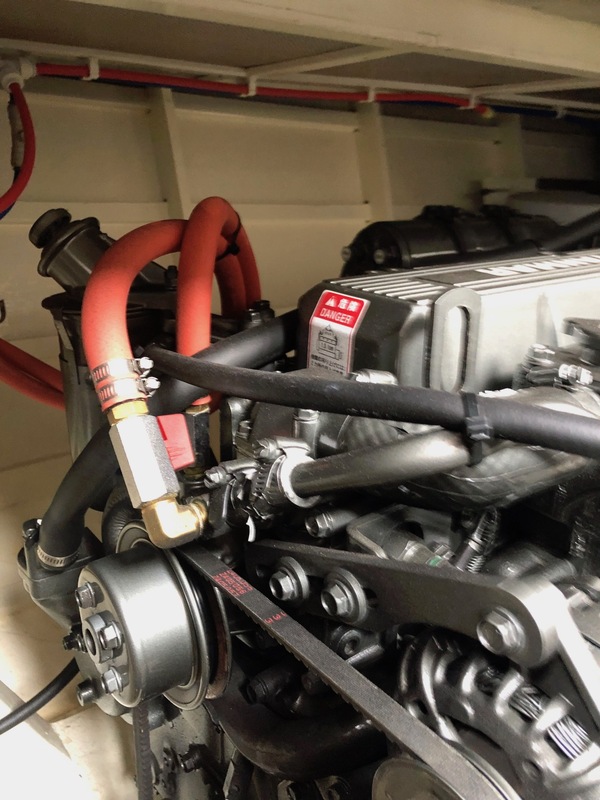 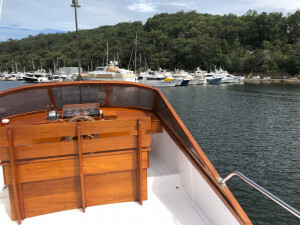 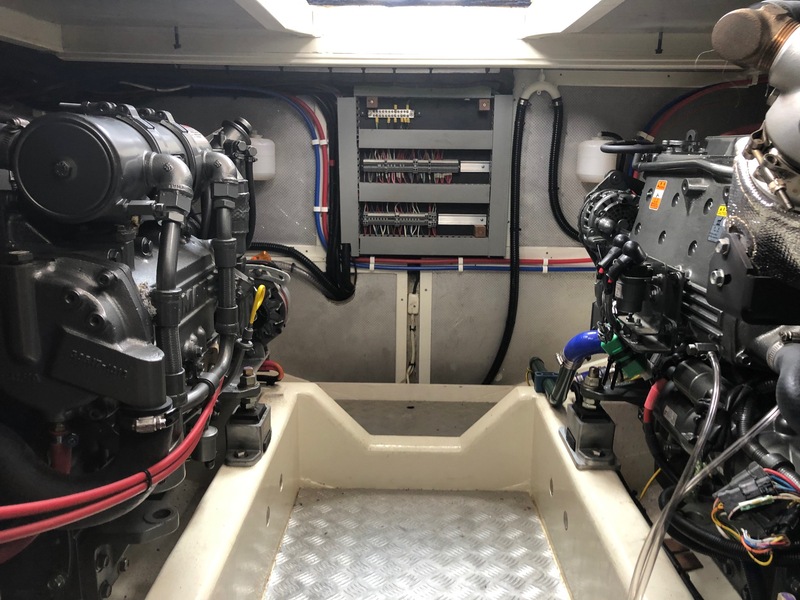 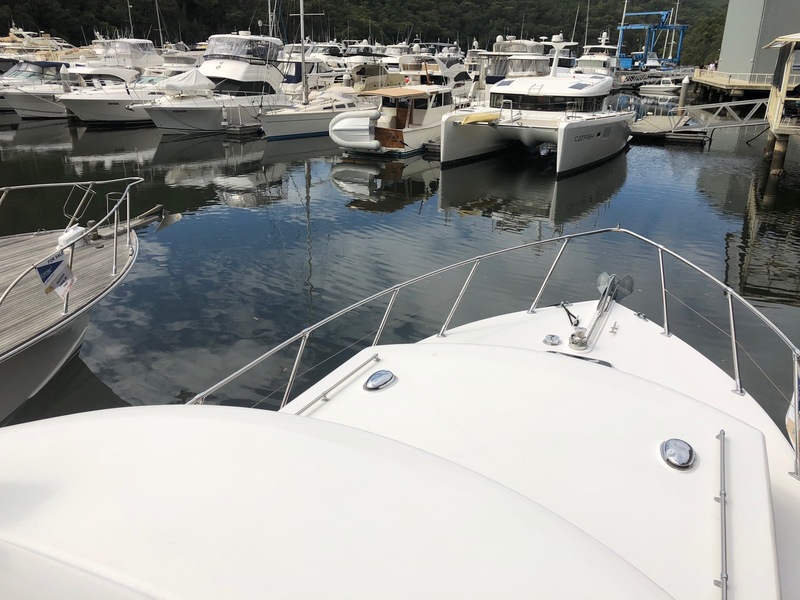 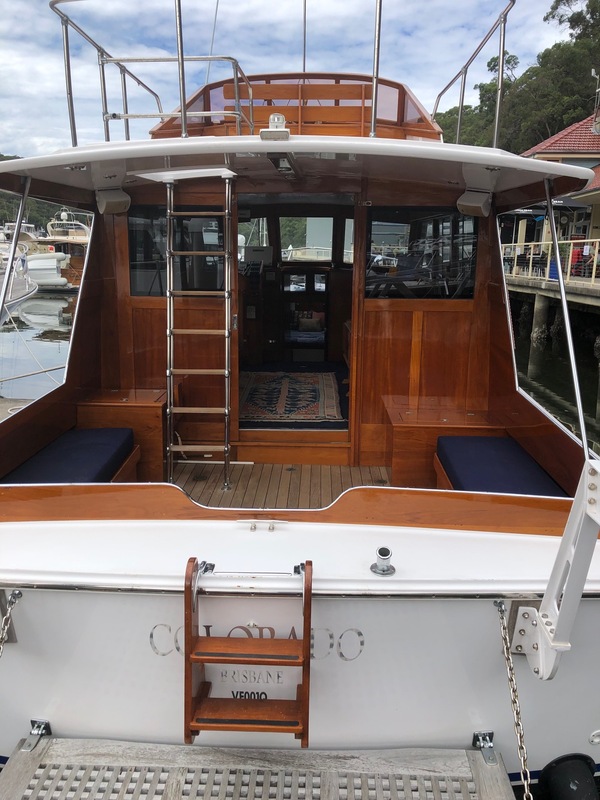 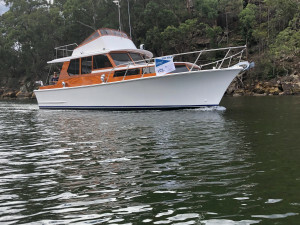 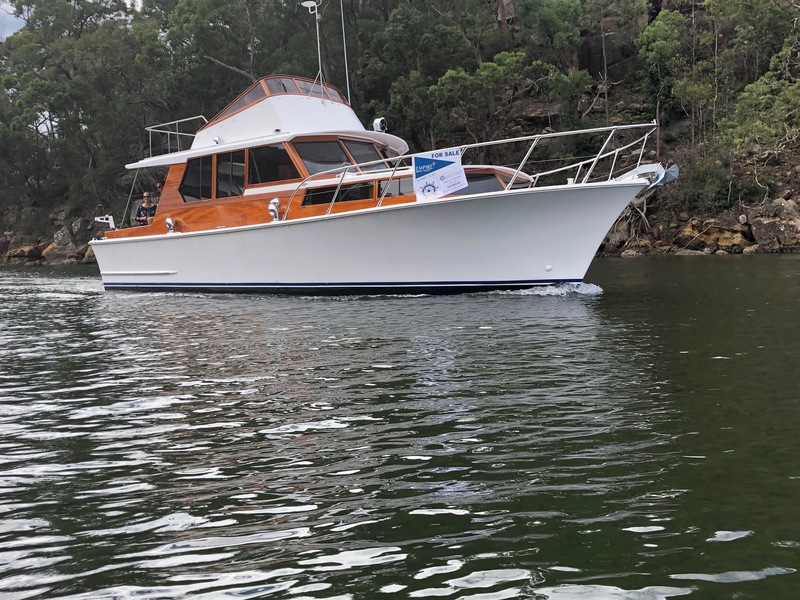 Managed by Classic Boat Share this is a 5th share in a beautifully refurbished Halvorsen 40 with new Yanmar engines based at Bobbin Head. 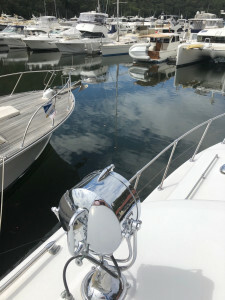 Your share entitles you to around 50 days of use each year on a 24 hour online calendar point system. 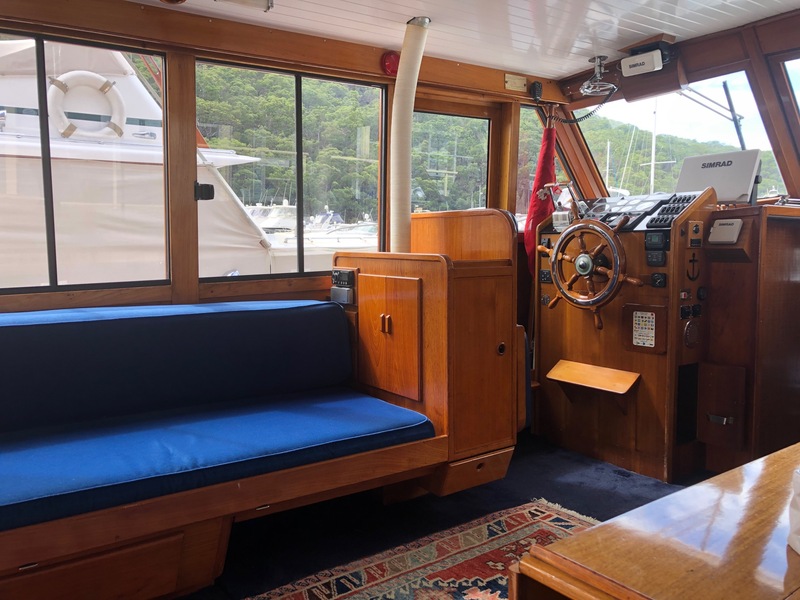 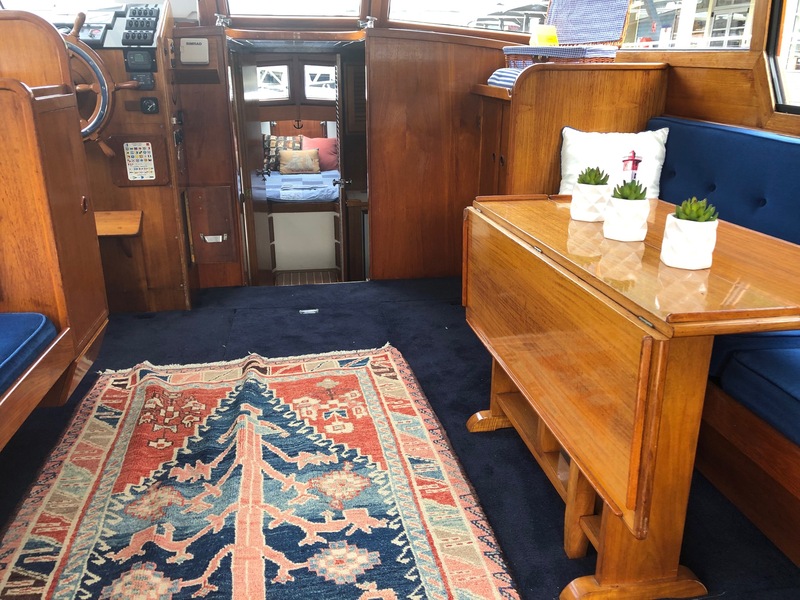 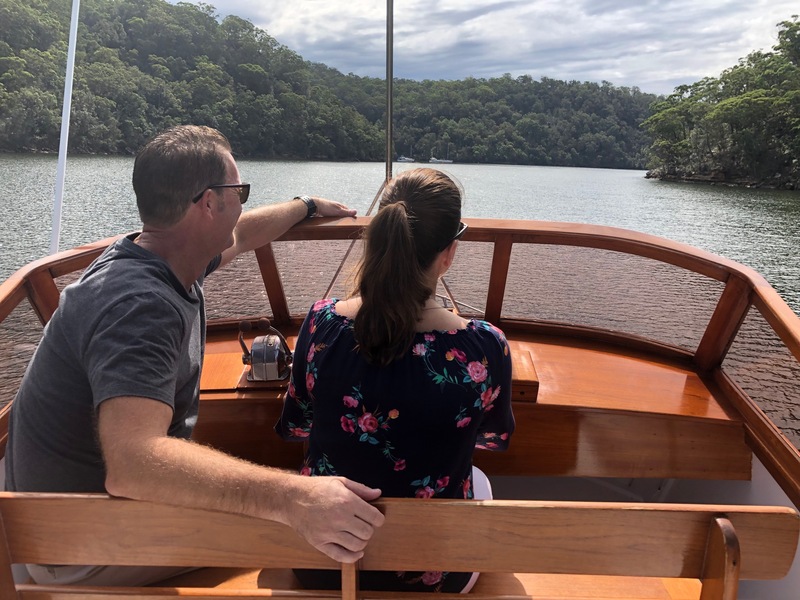 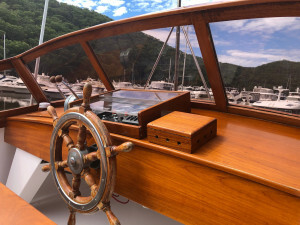 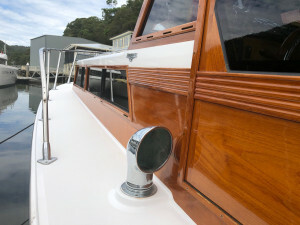 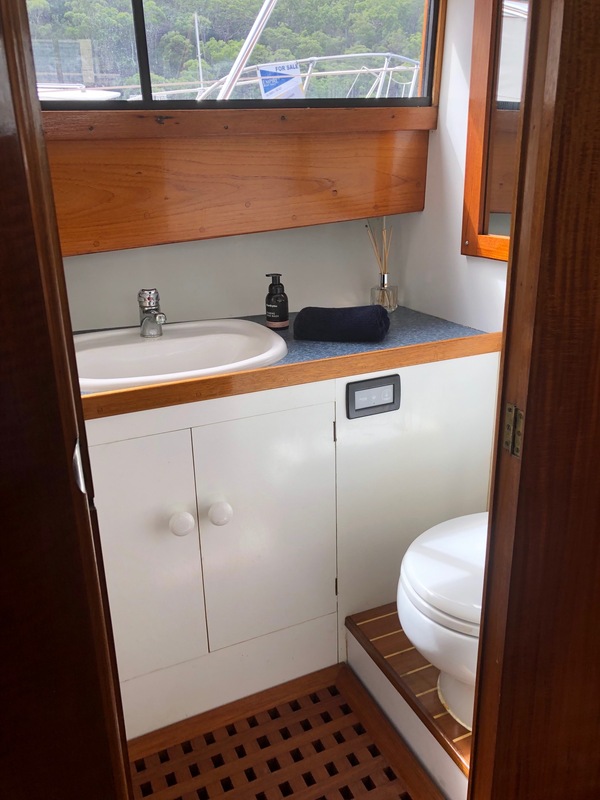 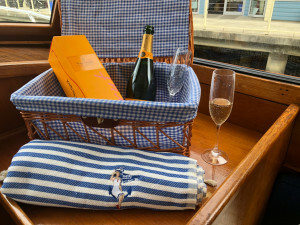 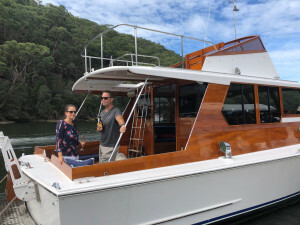 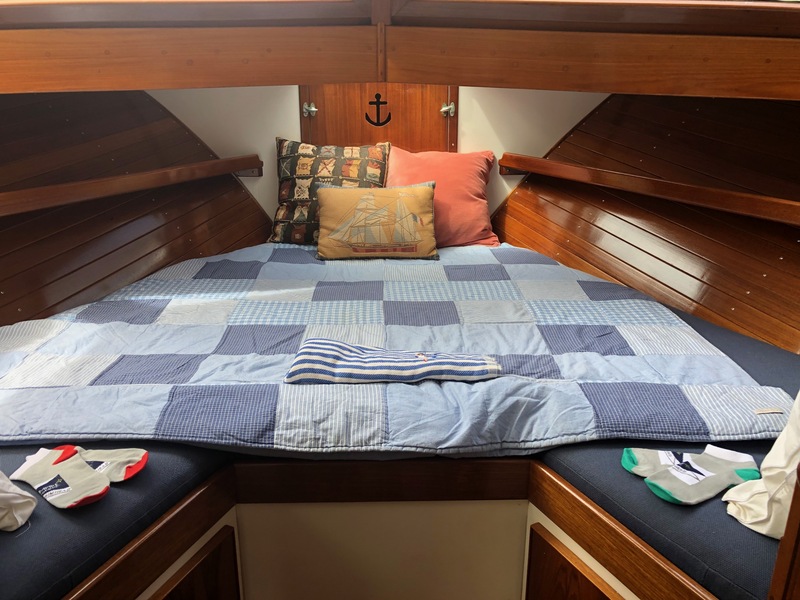 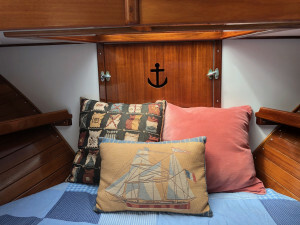 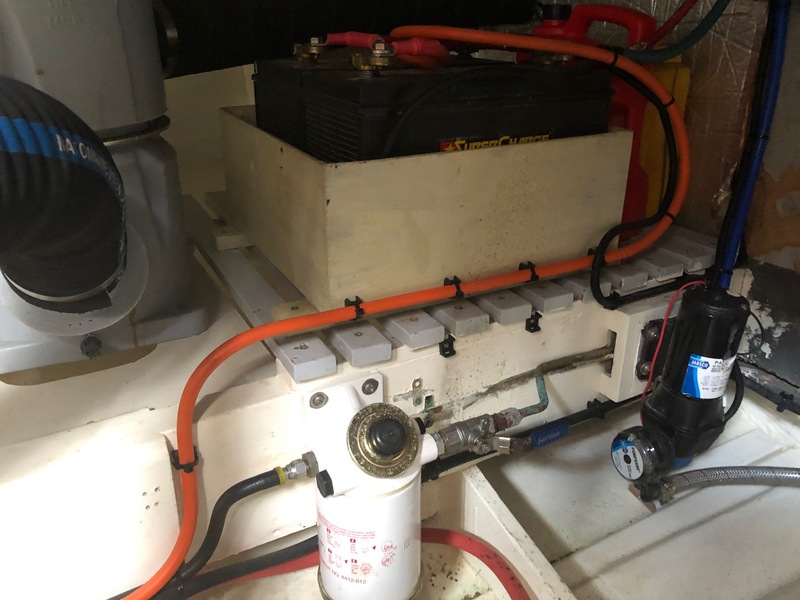 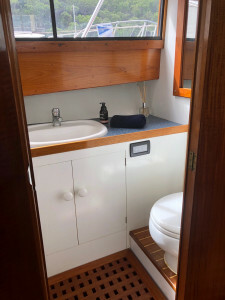 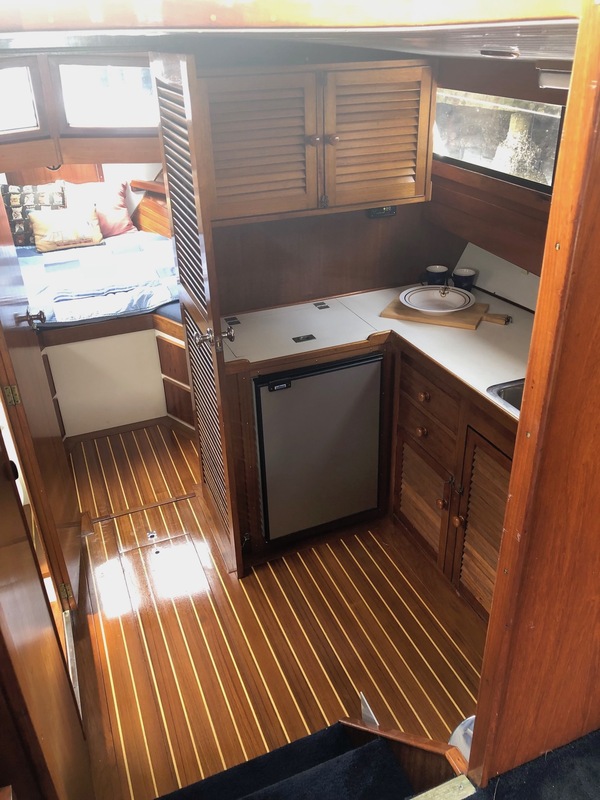 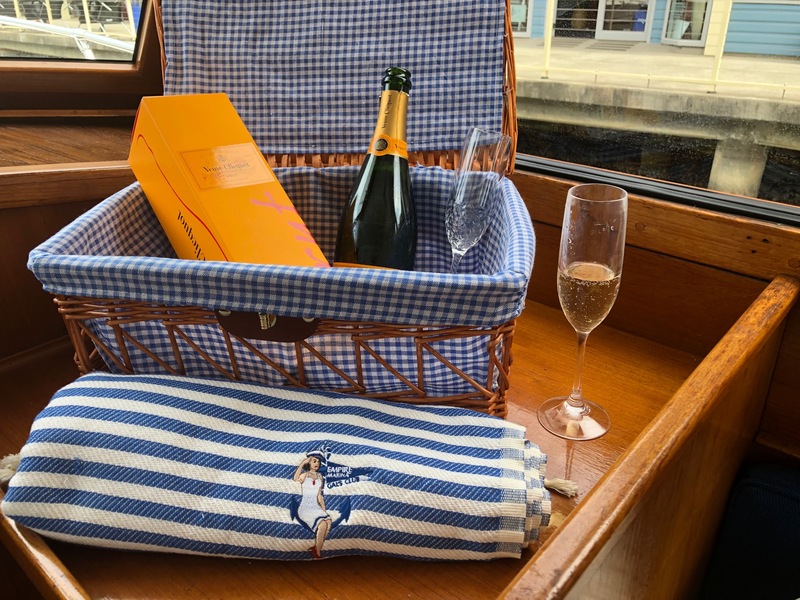 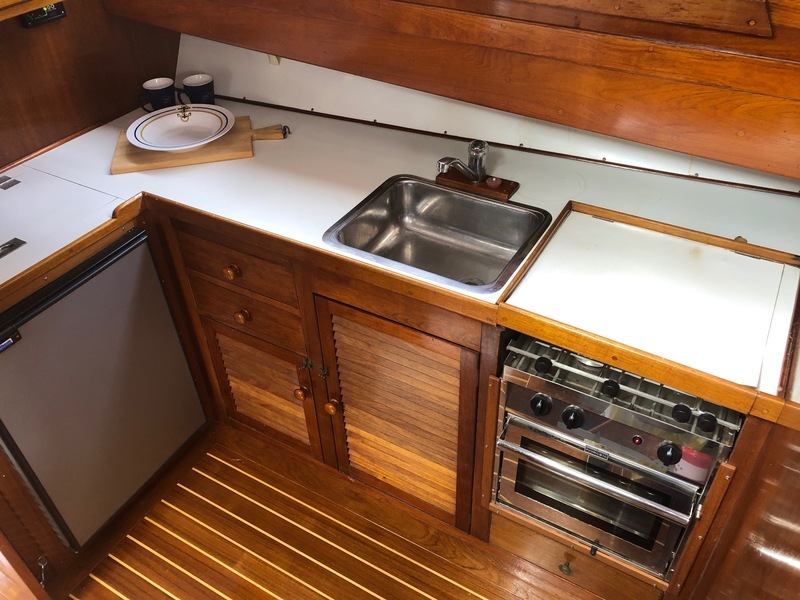 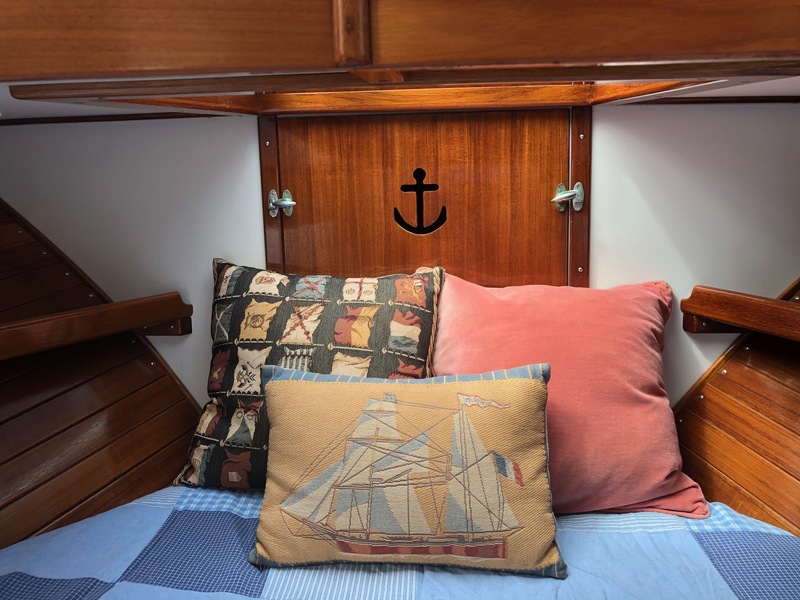 Classic Boat Share manage the boat for you and berthing and maintenance costs are shared across the 5 owners making this a very viable and easy form of ownership of a timber vessel. 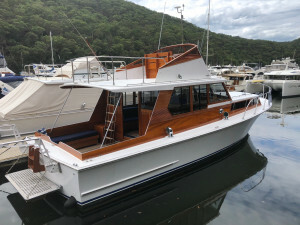 A true gentlemans cruiser she sleeps 4 in a forward v berth and convertible dinette. Gas oven and cooktop in the galley and a Tecma toilet. With an extended flybridge for extra space, that also provides excellent shade over the cockpit, which has seating either side and plenty of room for entertaining, this is the most stylish, relaxed lifestyle of days gone by you can imagine. Get away from the pressures of your modern day living, call us to arrange a viewing to discuss this wonderful opportunity.